It goes without saying that brain health is utterly important to our overall well-being. As the control center of the body, the brain governs the function of every other system, and if our brains start misfiring, all systems go awry. It is a well-known fact that a healthy lifestyle and diet play a key role in brain health. At the same time, Essential Oils are also beneficial for brain power. Herbal practitioners, as well as modern medicine, have acknowledged the brain benefits of different essential oils. These oils can help you with ‘brain’ work and deal with different cognitive problems, such as mental fatigue, low clarity, poor intellectual performance, impaired concentration, impaired memory, poor memory recall and lots more. Basically, Essential Oils are used in aromatherapy. Smell is the strongest of the senses and is best able to influence brain activity. The olfactory bulbs are part of the limbic system and are directly connected to the areas of the brain that process emotion and learning. This connection explains why smell is often linked to memory. Take, for instance, how a certain perfume reminds you a long-lost love or how the aroma of apple pie takes you back to Grandma’s house. 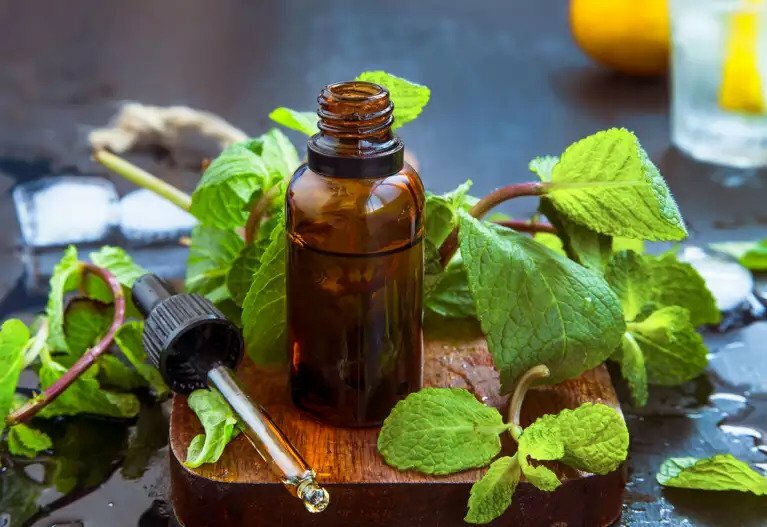 This also gives us some keen insight into why essential oils are as popular as a non-pharmaceutical intervention for Alzheimer’s disease and dementia.